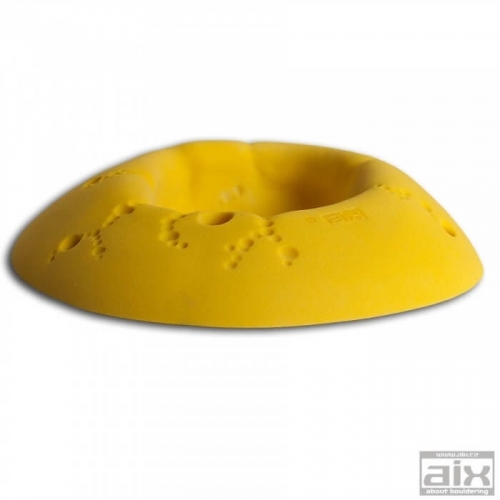 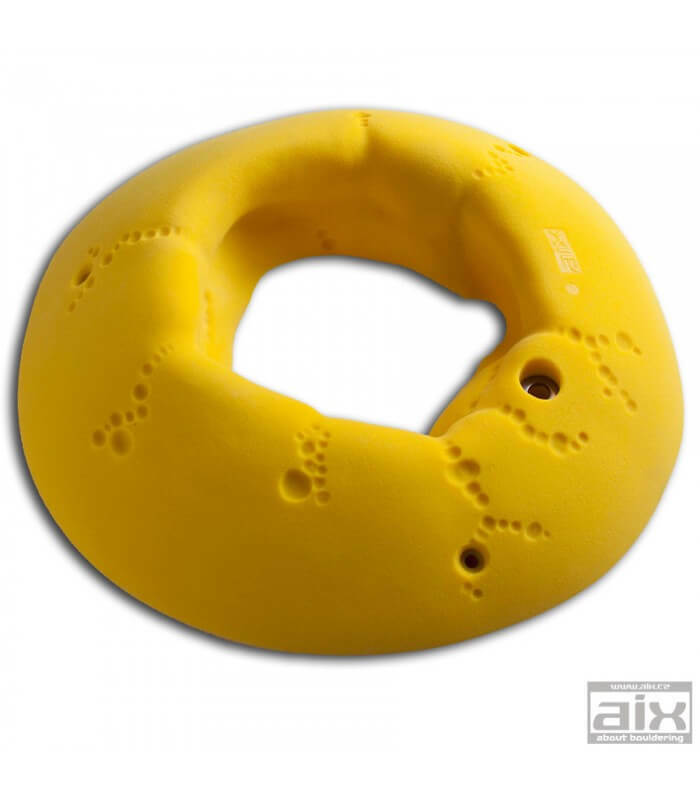 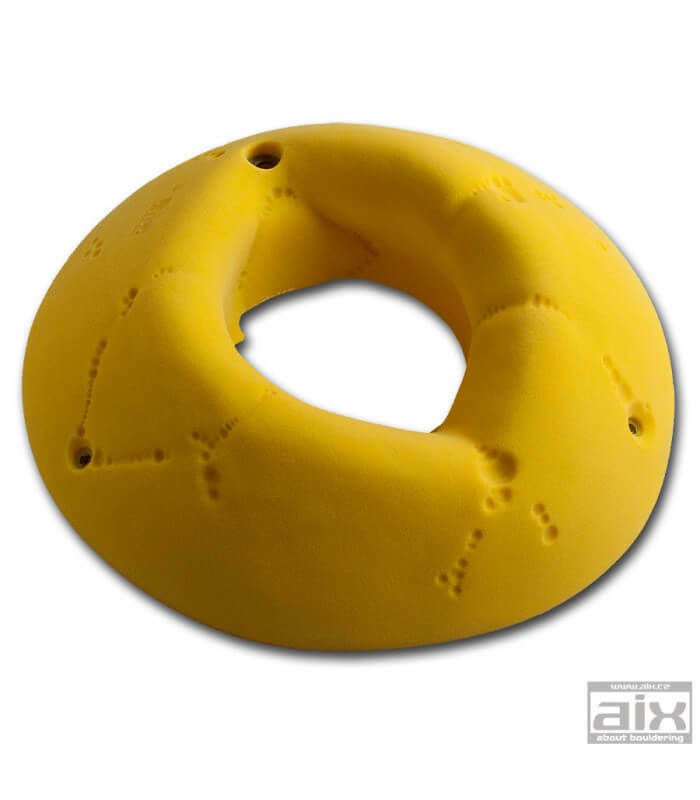 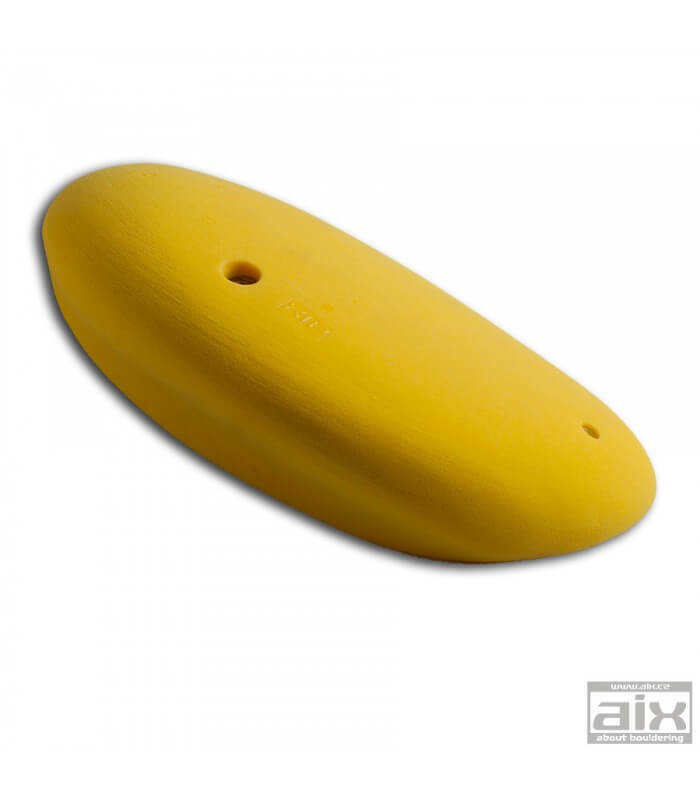 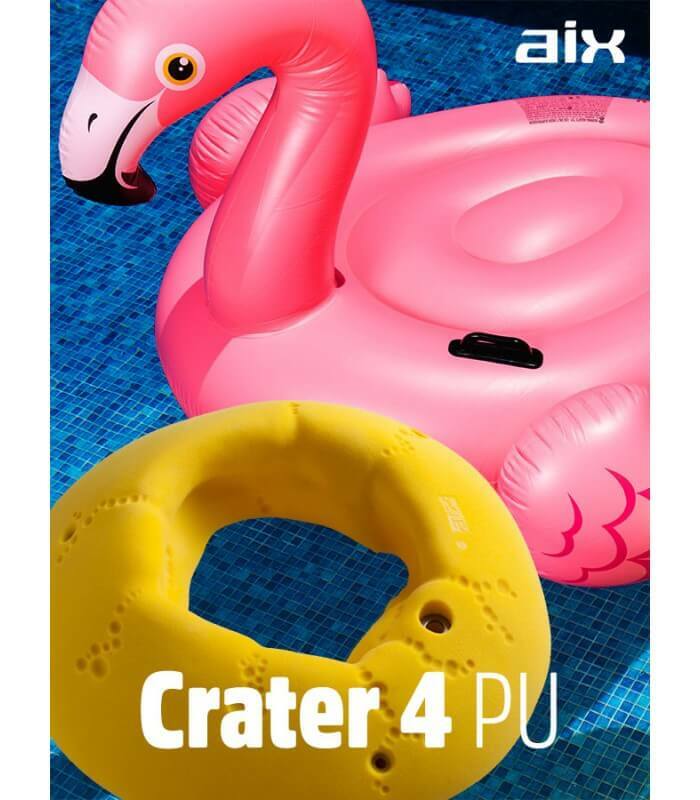 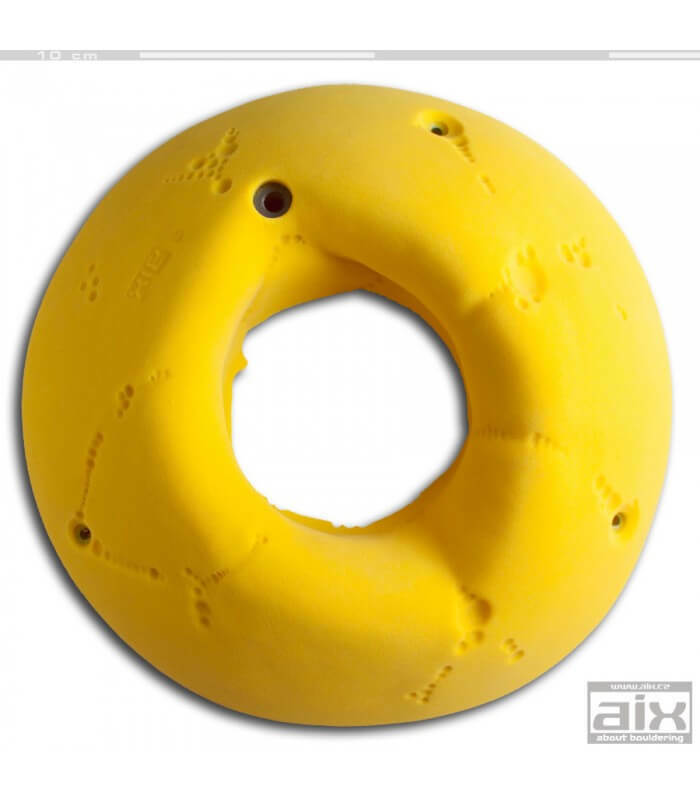 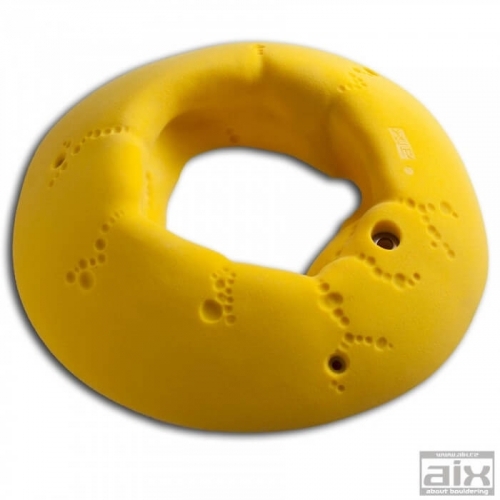 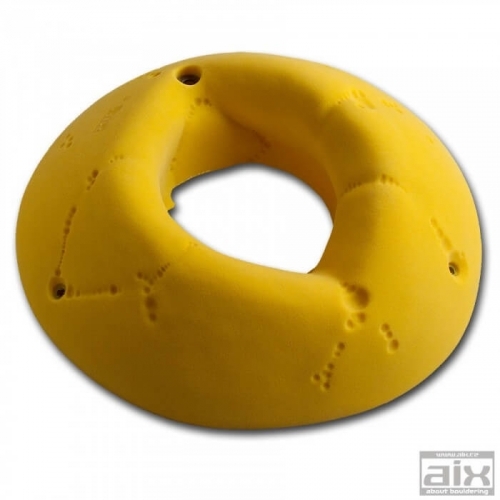 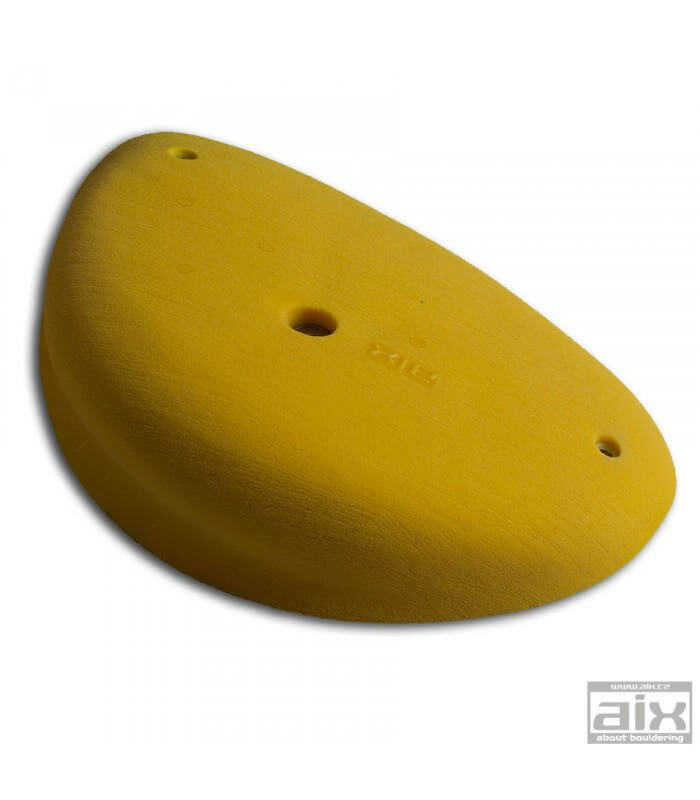 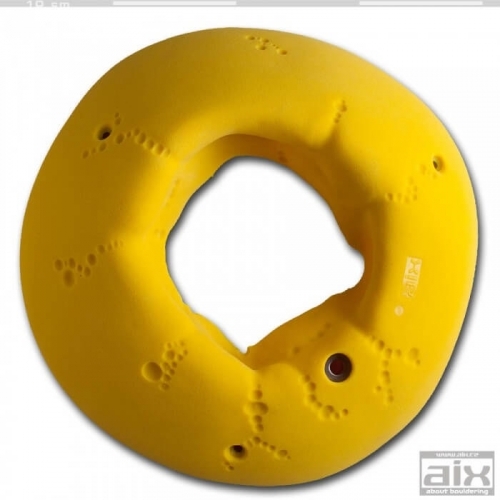 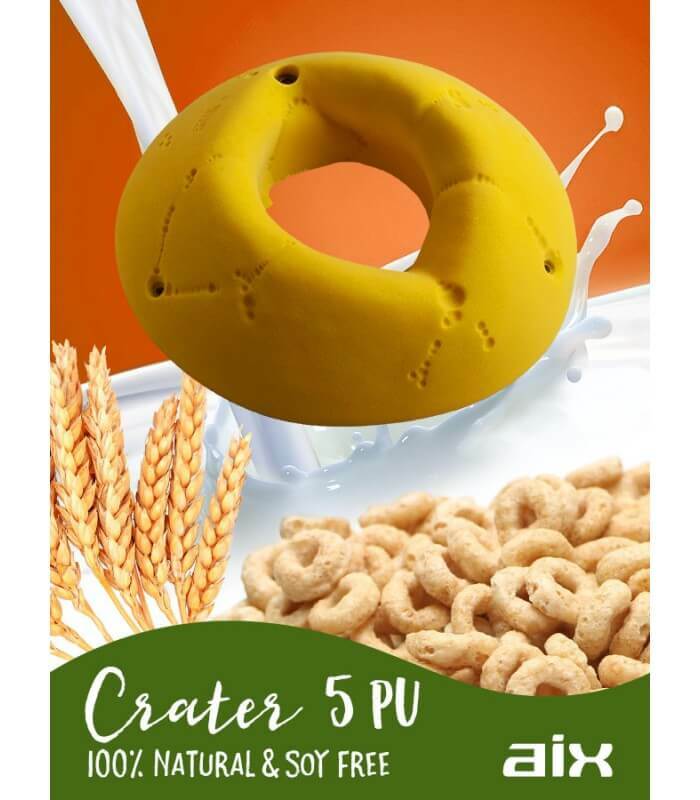 Big circle climbing hold offer friendly grip and will appreciate it mostly intermediate climbers also in overhanging profiles. 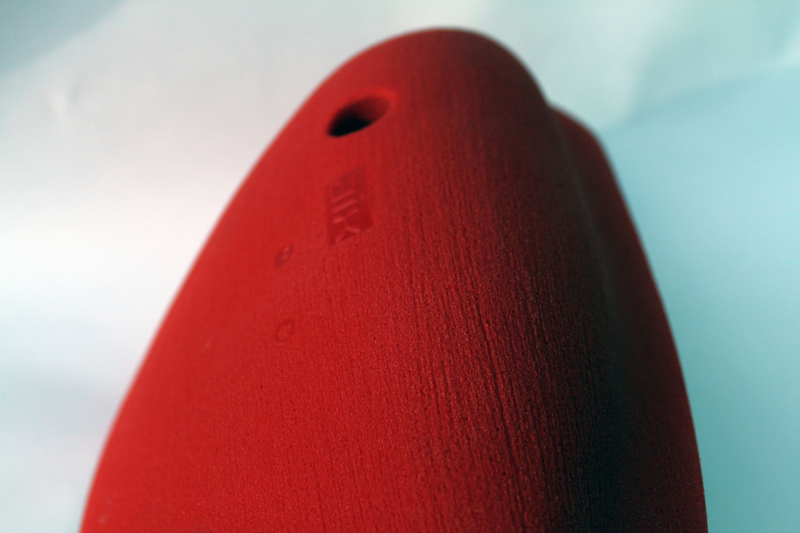 Fastened with capheaded bolts M10 and three screws. 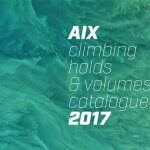 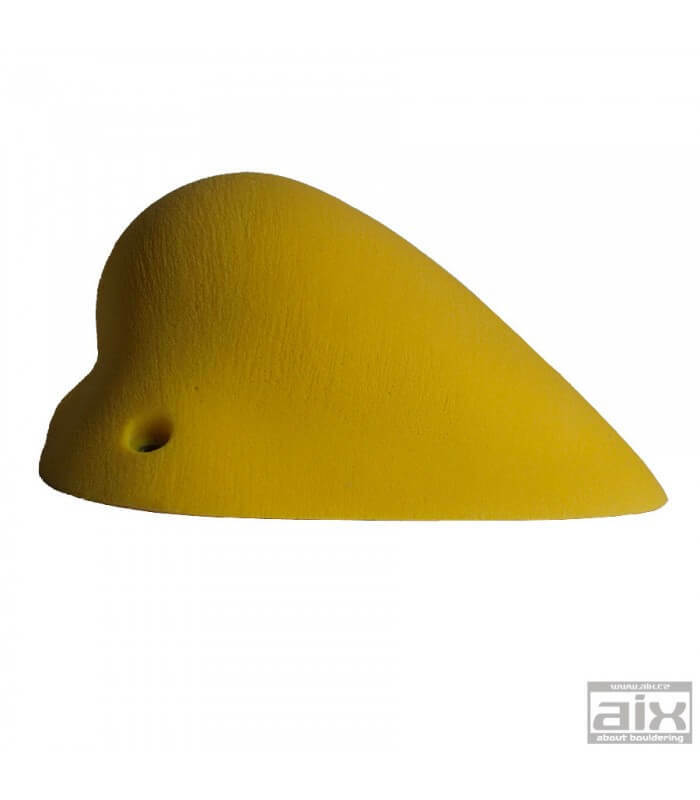 Volumes and round shapes holds dominate climbing walls around the world. 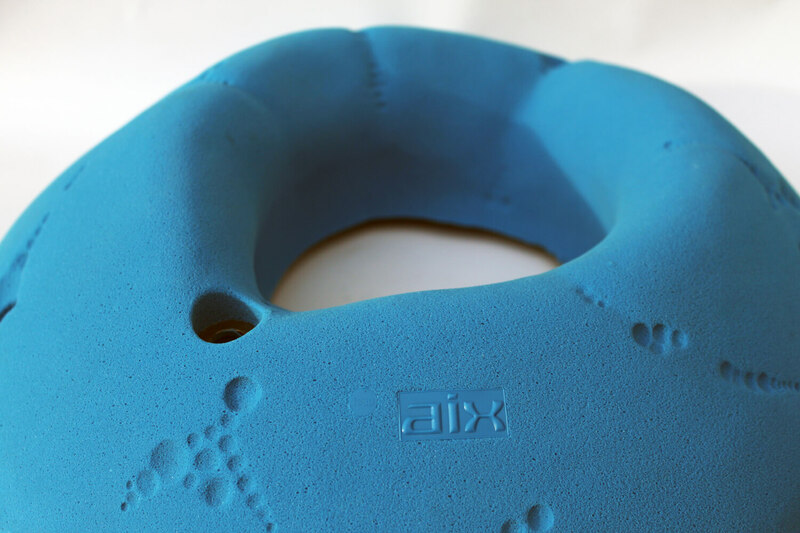 That’s why we extended the RINX XTR range with four more models. 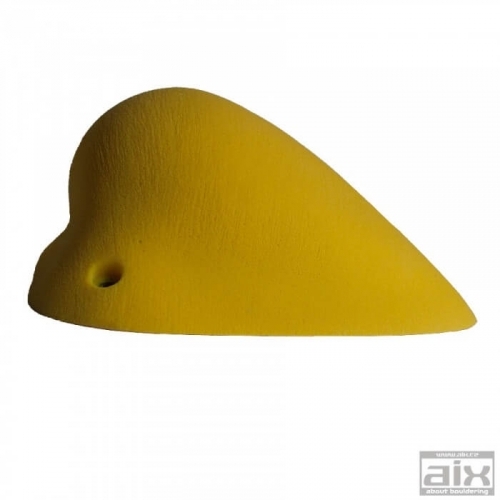 Pleasant slopers of larger dimensions and positive grips will enjoy all fans of bouldering, but also climbers with rope. 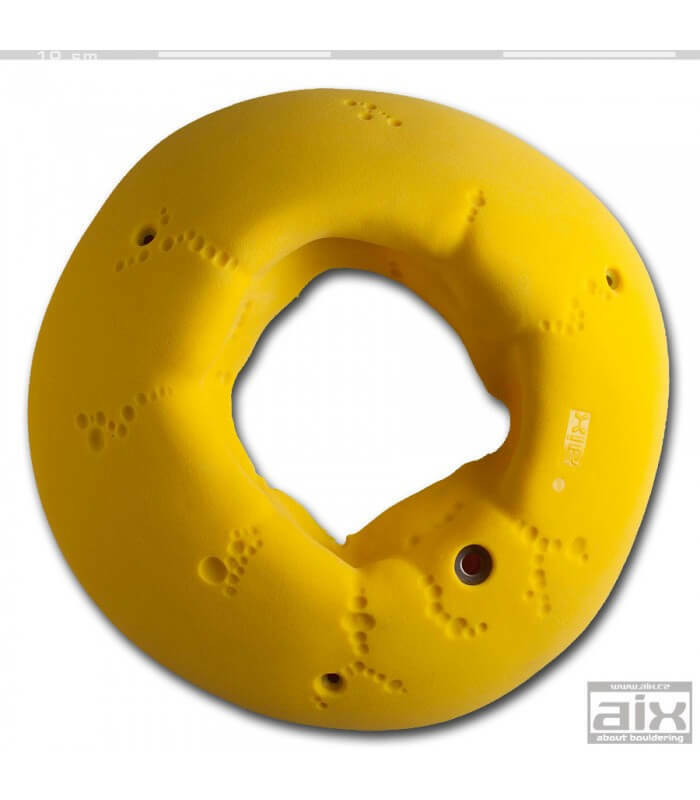 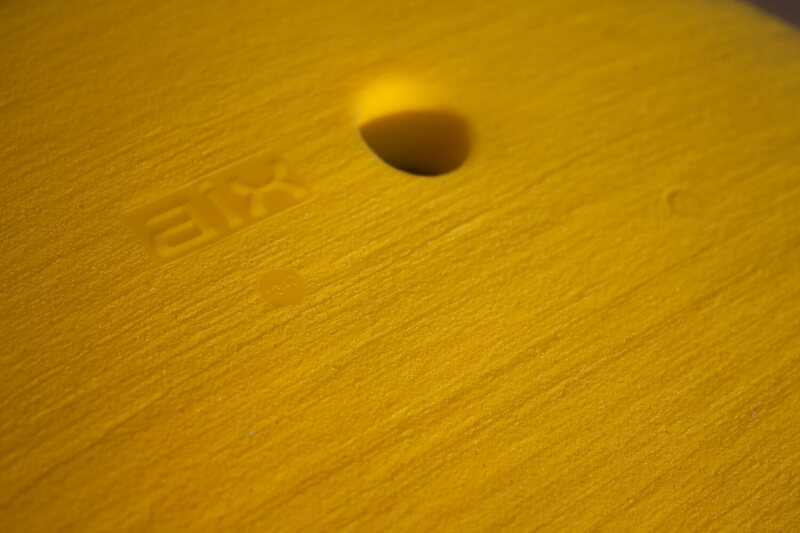 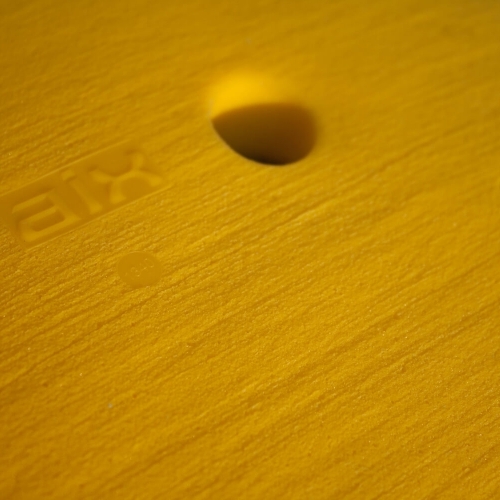 The characteristic rings on the surface refer to the RinX range. 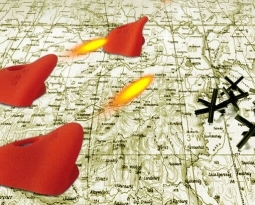 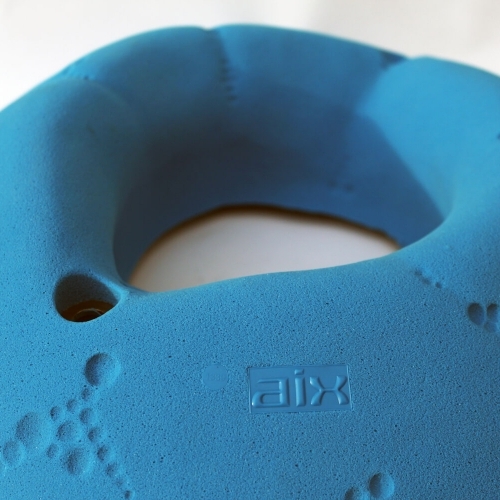 With these four holds, as with the Lord of RinX, the surface is roughened in one direction. 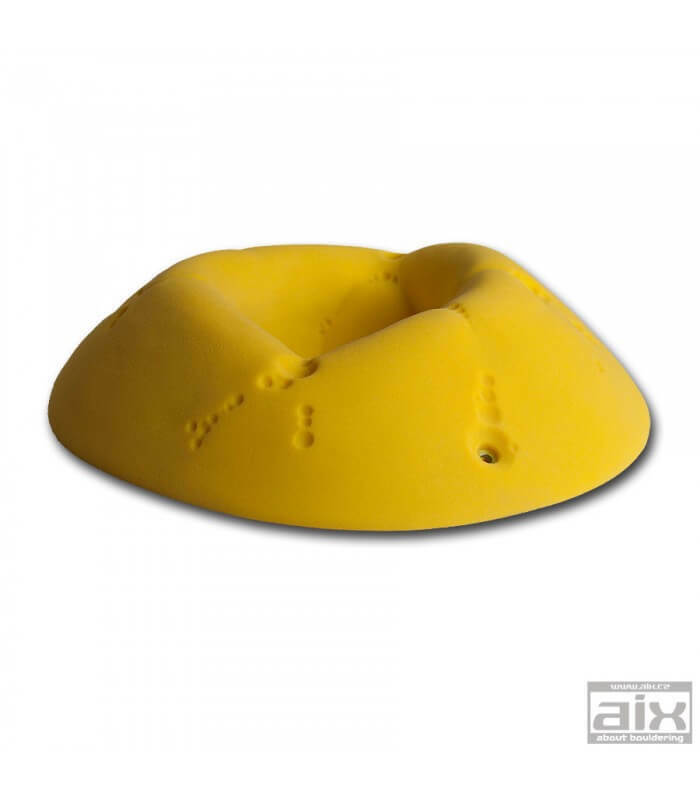 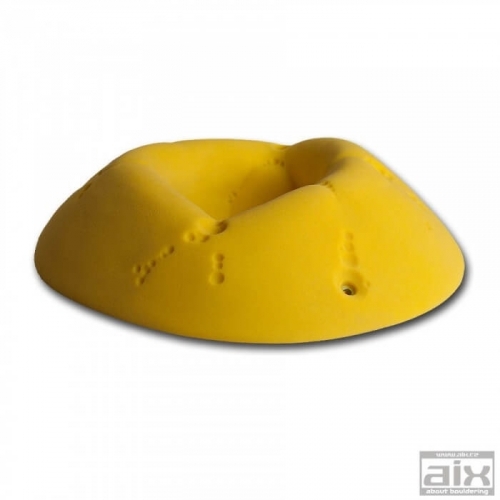 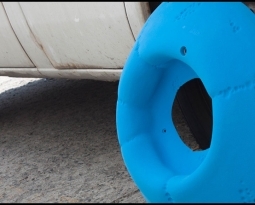 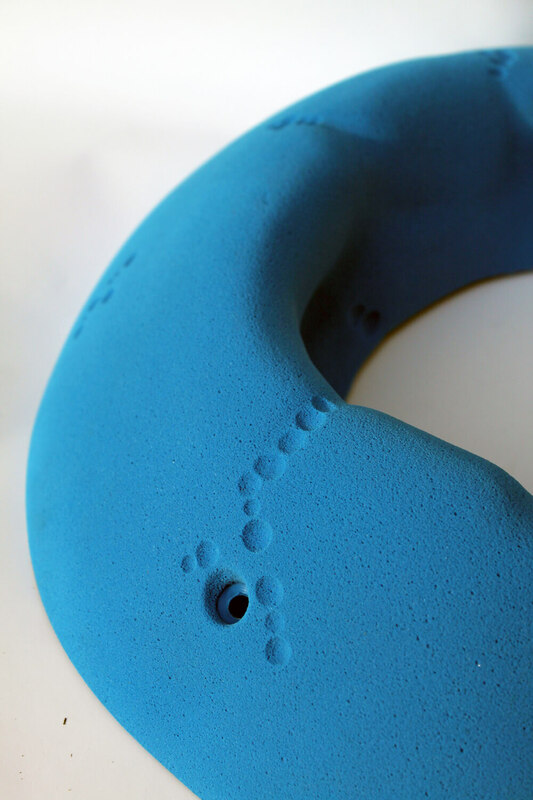 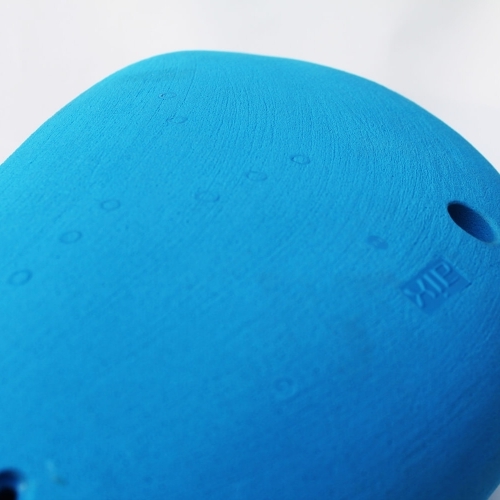 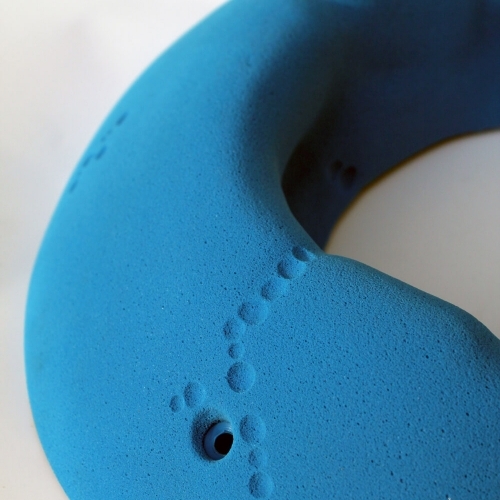 Positive climbing hold with rounded shape. 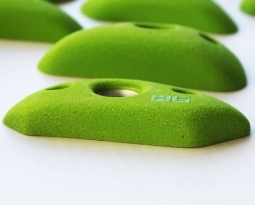 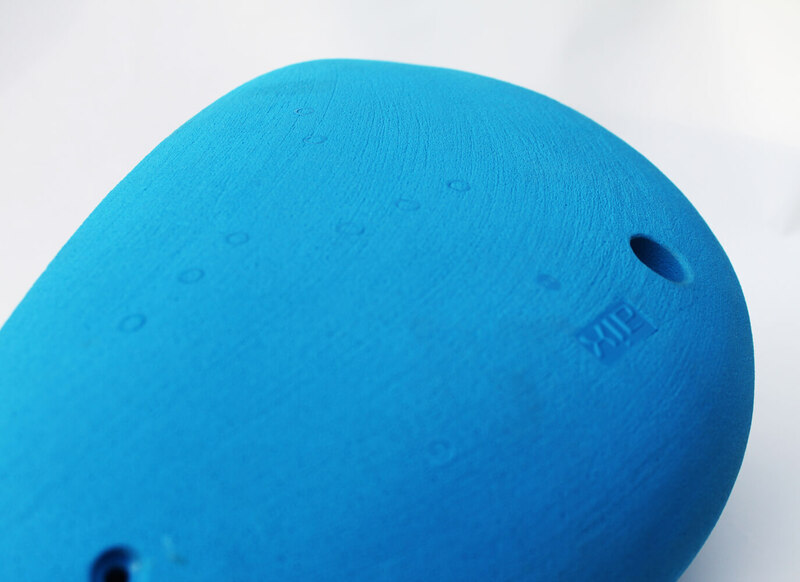 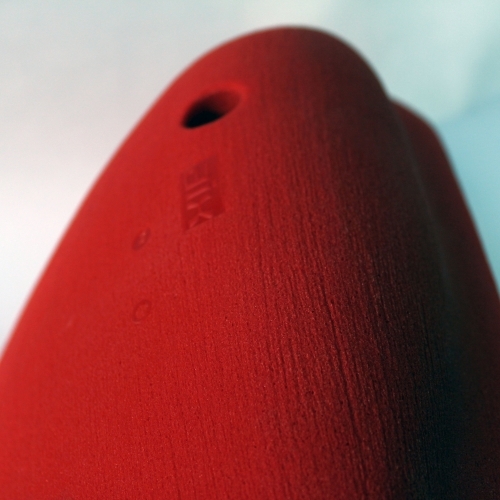 Hold is suitable to all angles of climbing wall. 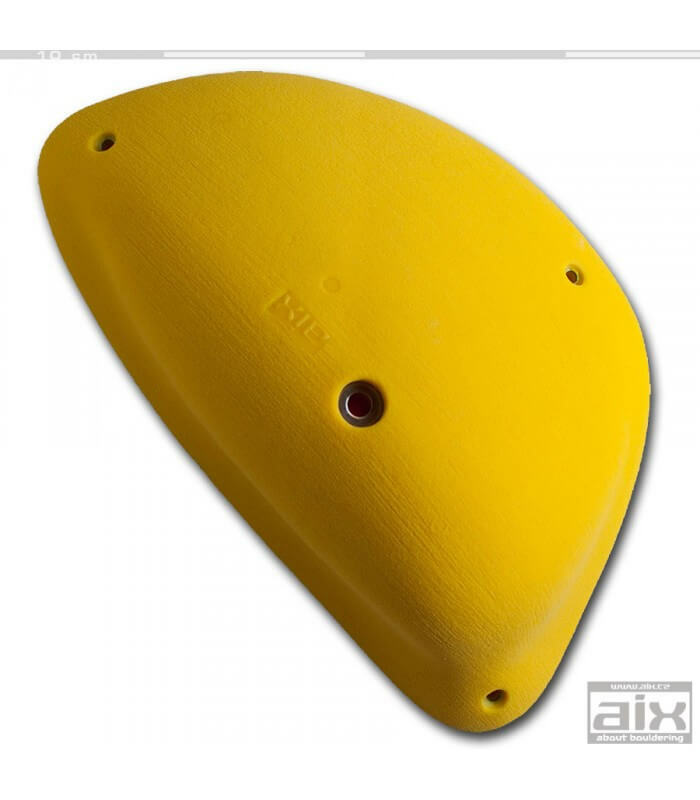 Fastened with capheaded bolt M10 x 60 and two screws. 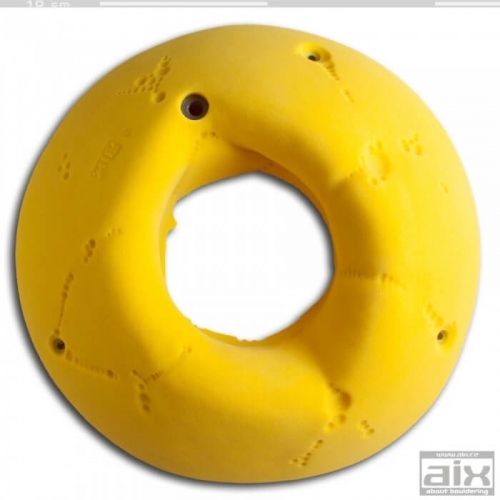 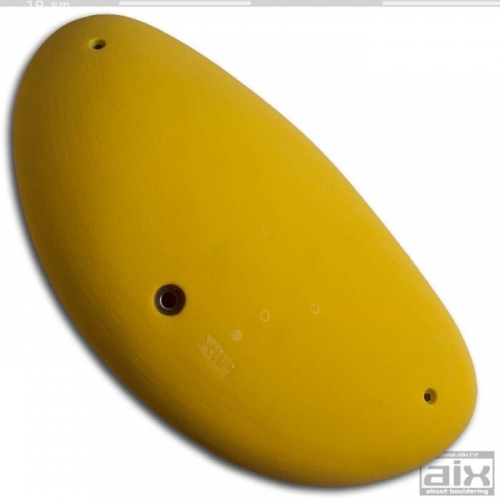 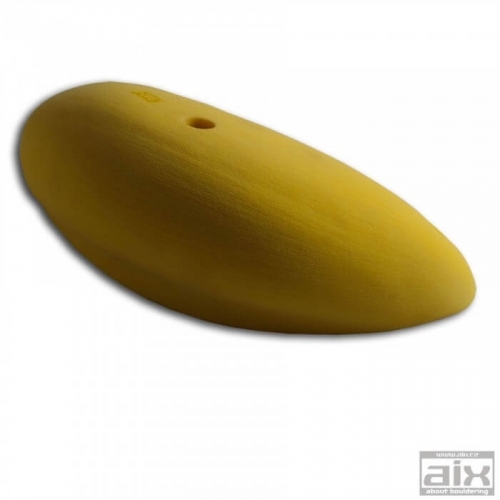 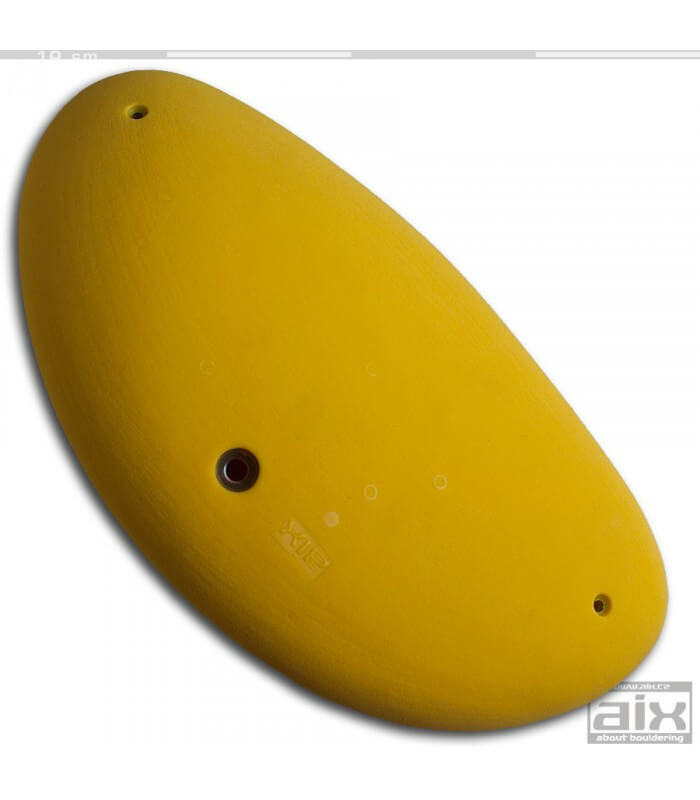 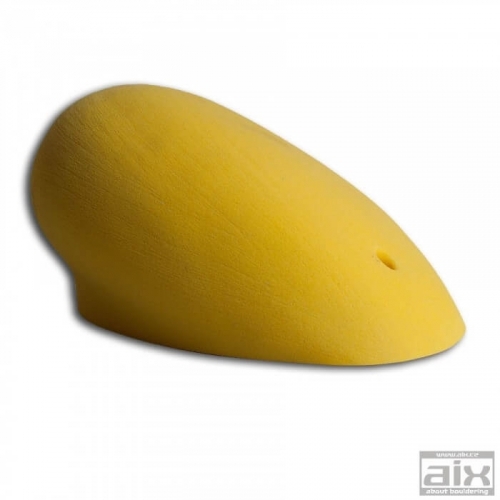 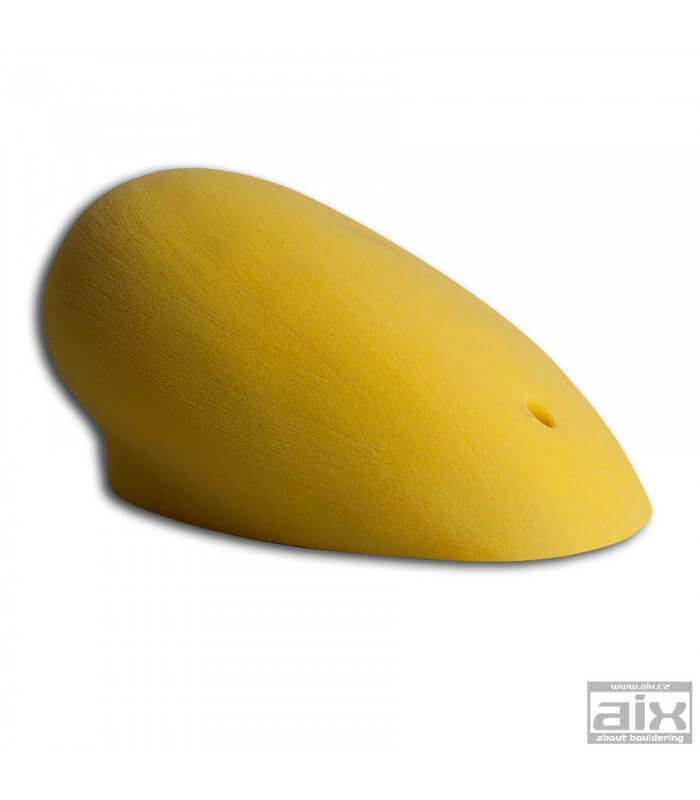 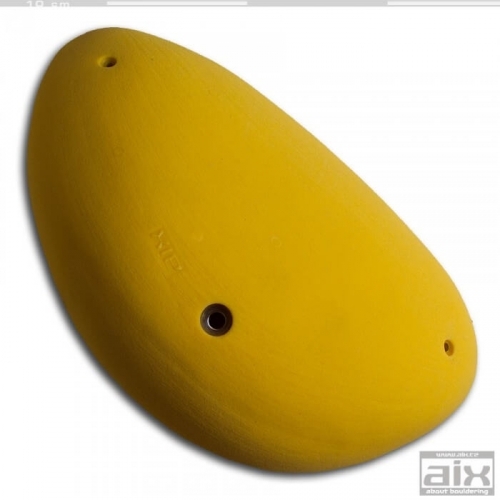 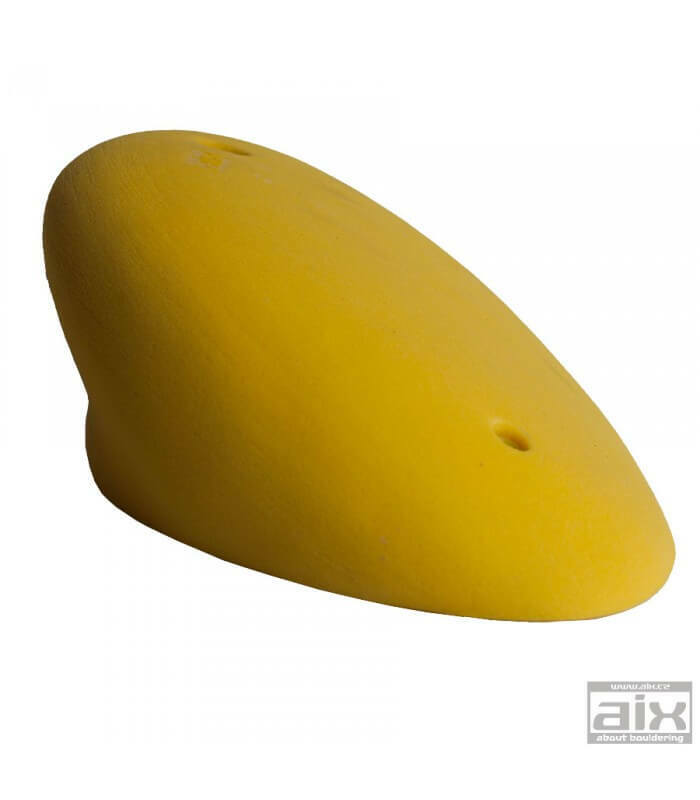 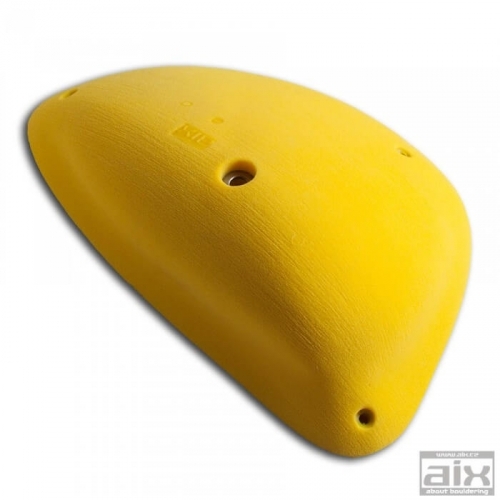 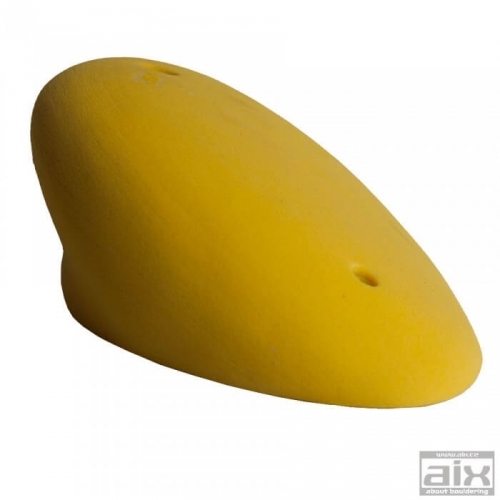 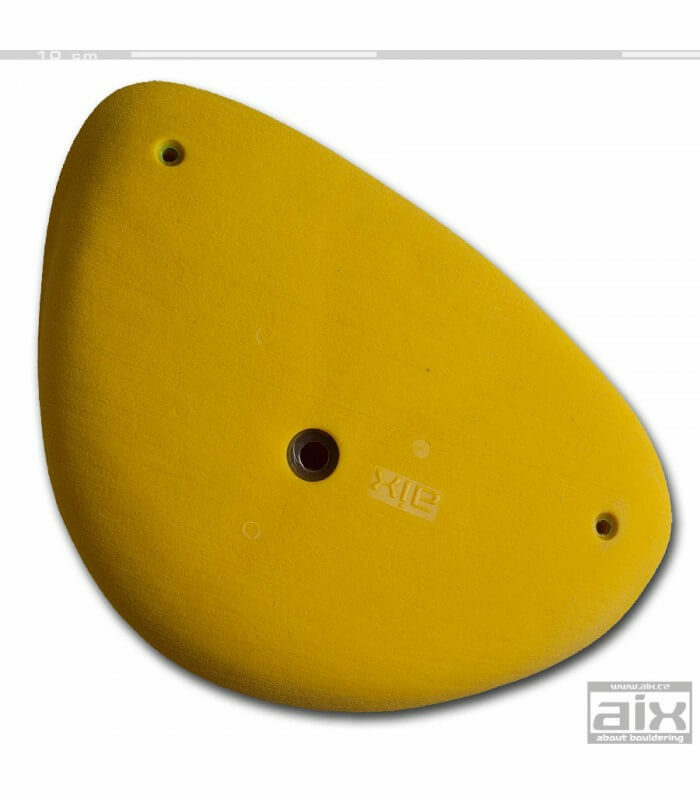 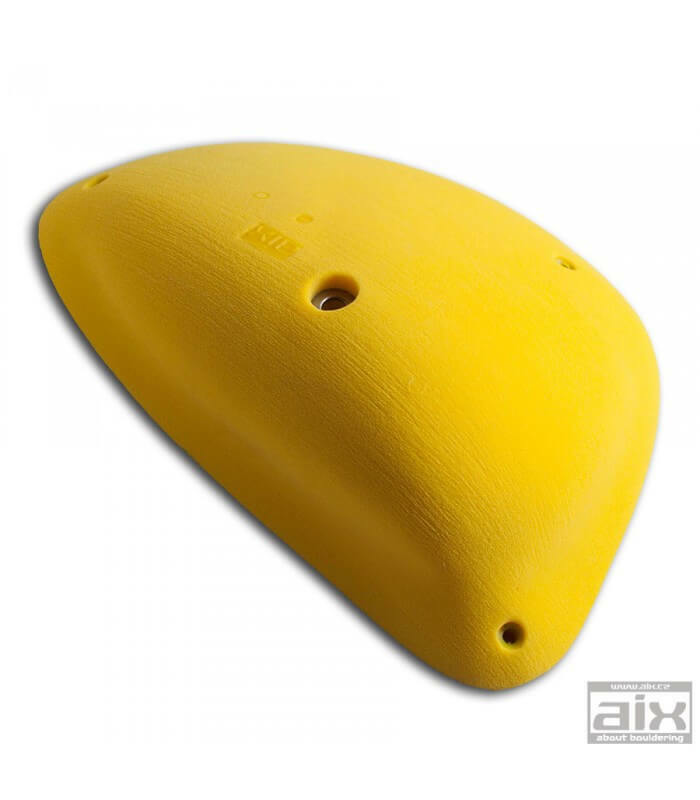 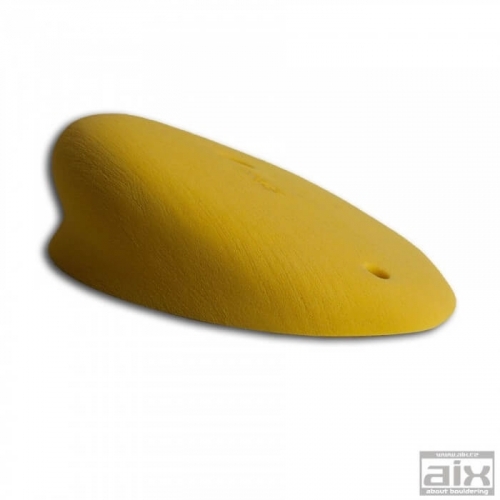 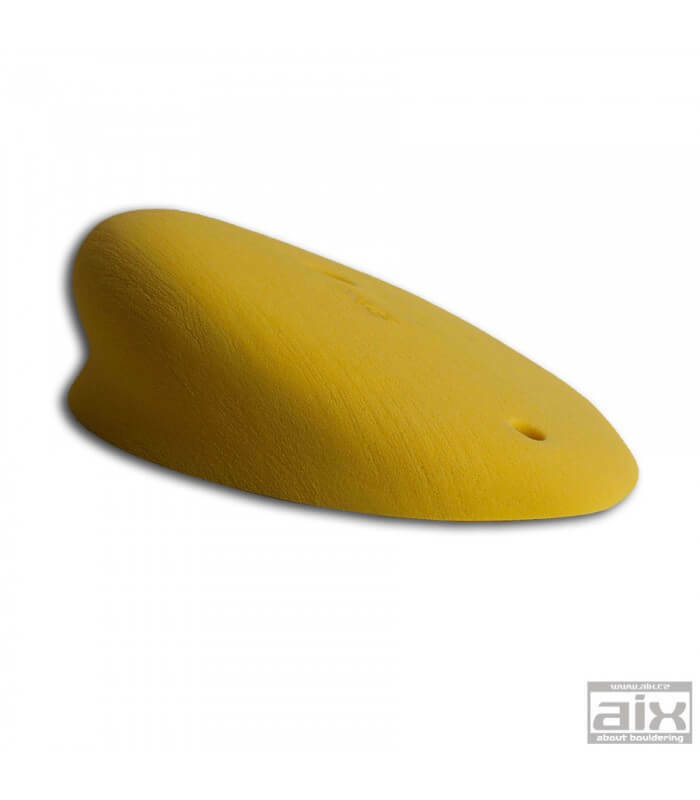 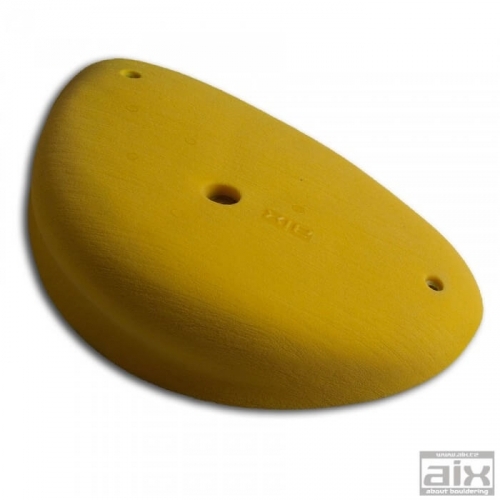 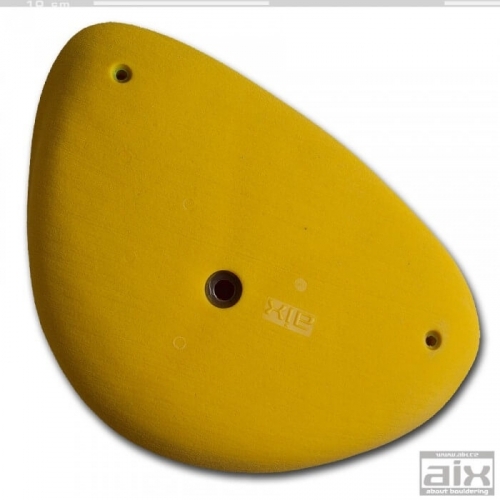 One big positive climbing hold with rounded shape. Hold is suitable to all angles of climbing wall. 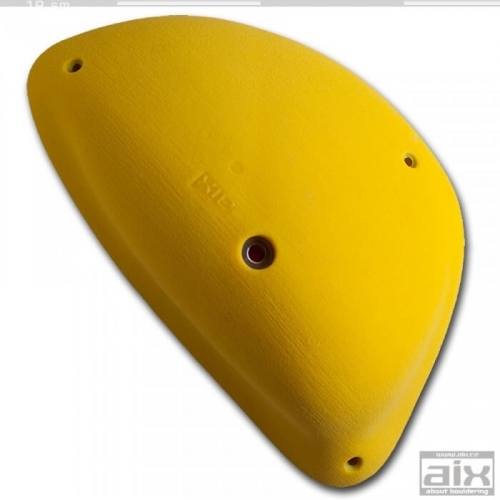 Fastened with capheaded bolt M10 x 130 and two screws.